We have been providing Karaoke services longer then any other company in New York City (Since 1992!) 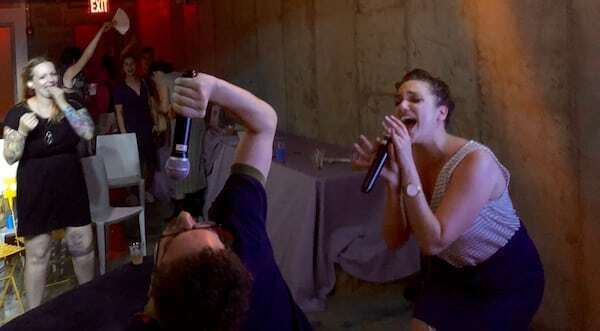 Most of our karaoke hosts have been hosting karaoke as their full time profession for well over a decade. They know how to make a party succeed without being over the top or even being the center of attention. 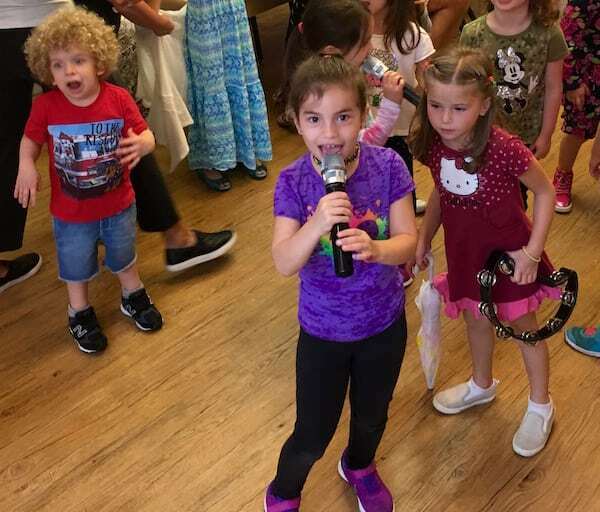 Kids Karaoke birthday parties work ideally for kids ages 8-11(however we also do many party’s for Kids aged 5 to 8), and are usually held in your home or the party room of a restaurant. Our host comes with our portable karaoke system and a huge karaoke music library including the most current and up-to-date music for the kids. You never know your kid may be a future Rock Star! This is a very popular option for all types of events: Corporate team building, new recruit dinner, client functions, home surprise parties, Bar/Bat Mitzvahs, etc. When doing a combination of both karaoke and disc jockey services, the DJ has to be very skilled at making the transition from DJ (dancing) to karaoke (singing) appear seamless, without losing the vibe of the party for 4 to 5 hours at a time! Our Karaoke disc jockeys all have this essential skill. We are always being hired to provide Weekly Karaoke nights at Bars/Restaurants and Clubs in New York City. Contact us for more information about having a weekly karaoke night at your establishment. Have a seat behind our Range Rover’s facade and get ready to sing! Your performance is recorded on video and we replace the background with fun, moving video. The video is emailed to your phone, and stored on a shareable cloud site! Check out More information!